Information Technology University ITU) Lahore has extended the admissions deadline for Fall 2018 from 1st June to 29th June. This decision was based on the feedback received from Intermediate students. Many shared their concern that the initial deadline of 1st June allowed a very brief window for them to apply after their final exams, which ended on 21st May. Currently housed in Arfa Software Technology Park, ITU offers top-notch facilities and generous merit and need-based scholarships. The university offers four BS programs; Electrical Engineering, Computer Science, Economics with Data Science and Management & Technology, and four MS programs: Electrical Engineering, Computer Science, Development Studies and Data Science, and two PhD programs: Computer Science and Electrical Engineering. 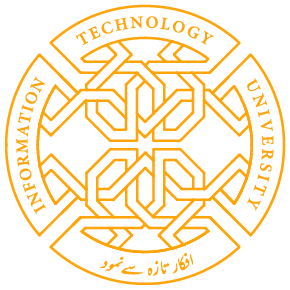 Share the post "ITU ADMISSIONS DEADLINE EXTENDED TO 29TH JUNE 2018"